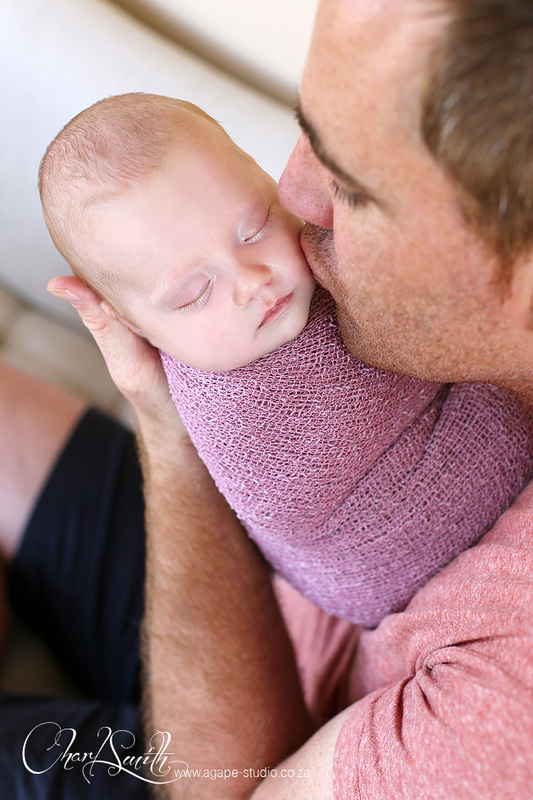 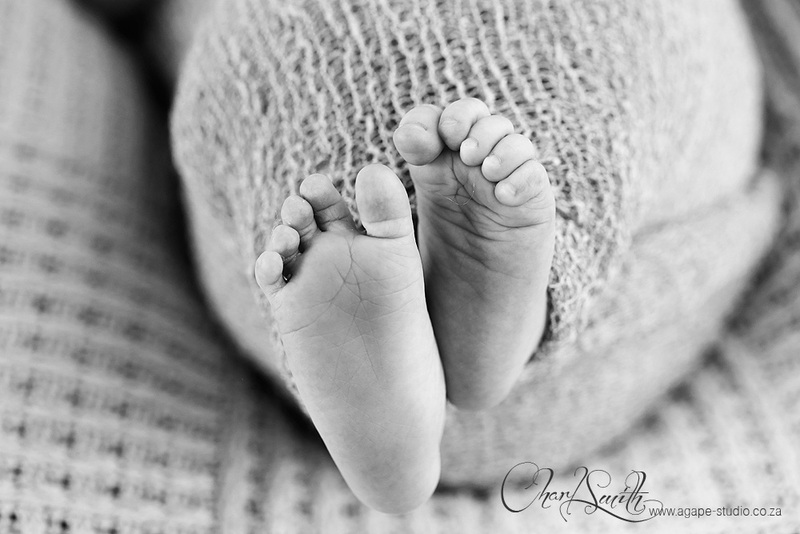 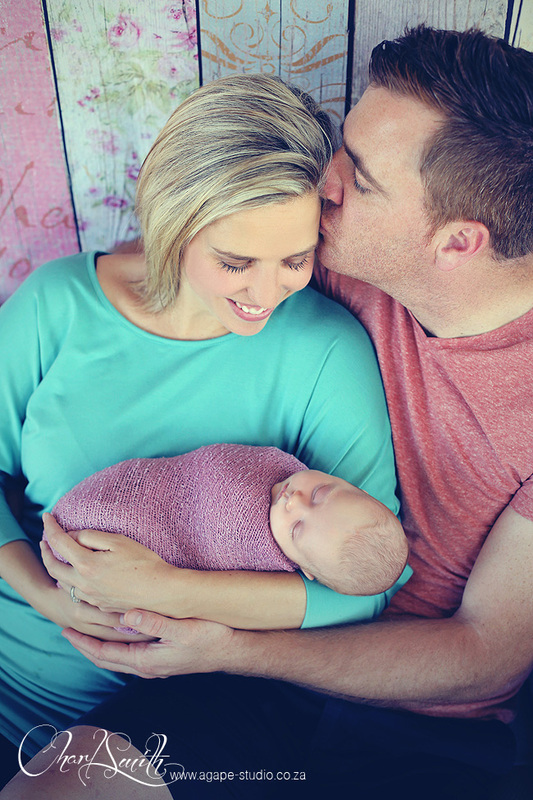 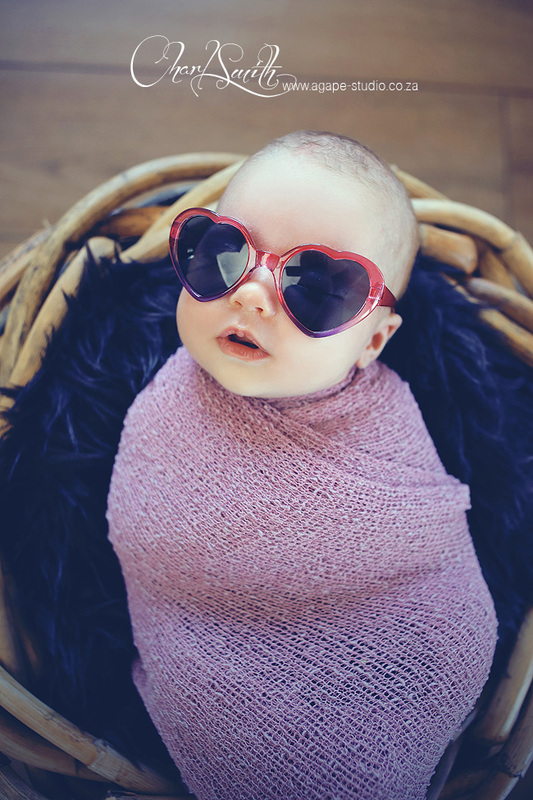 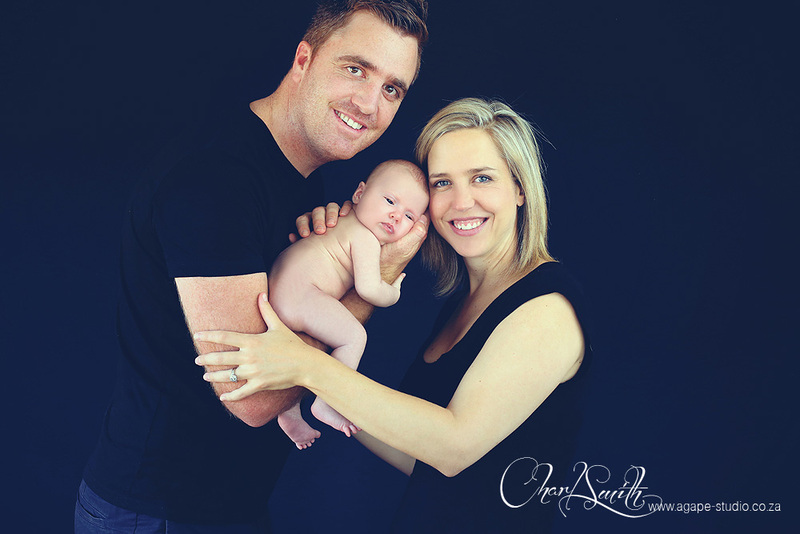 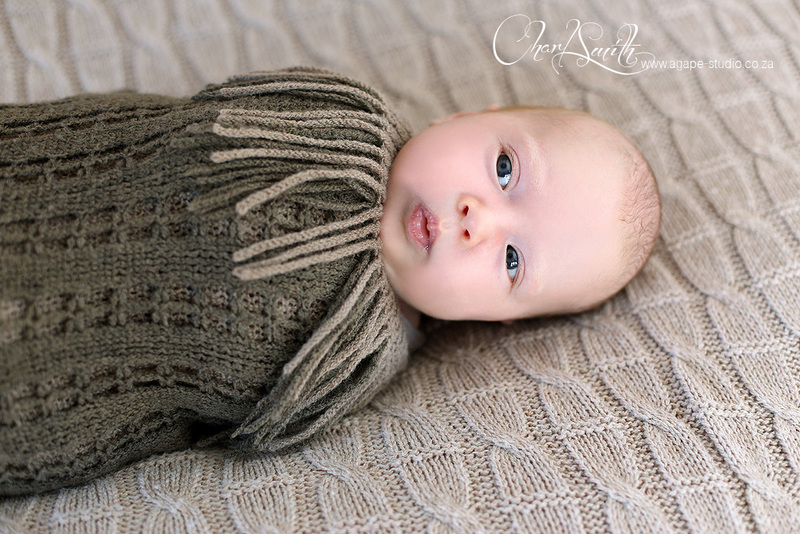 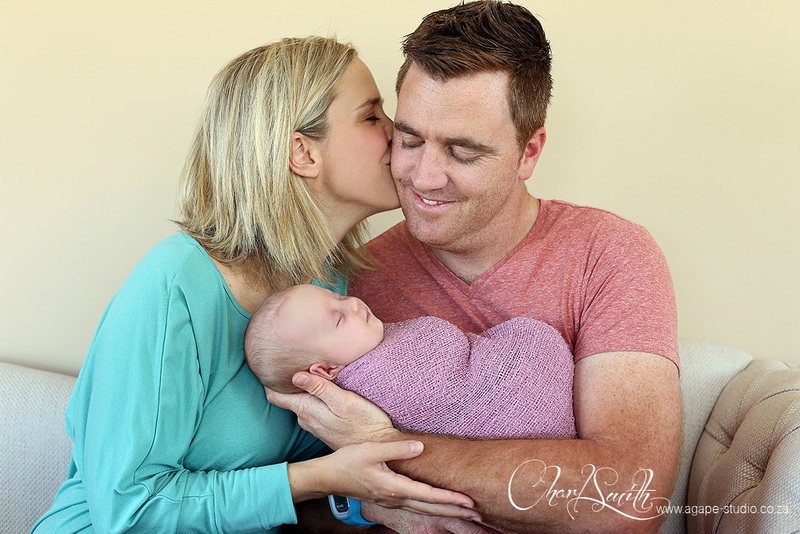 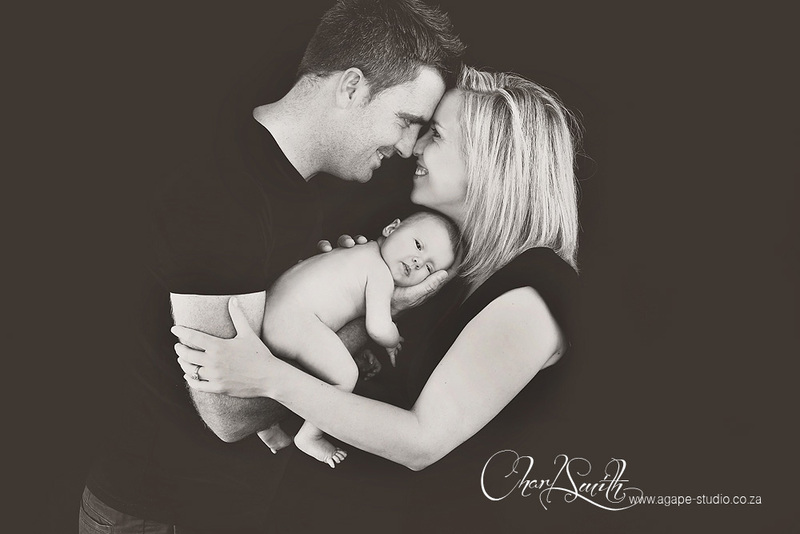 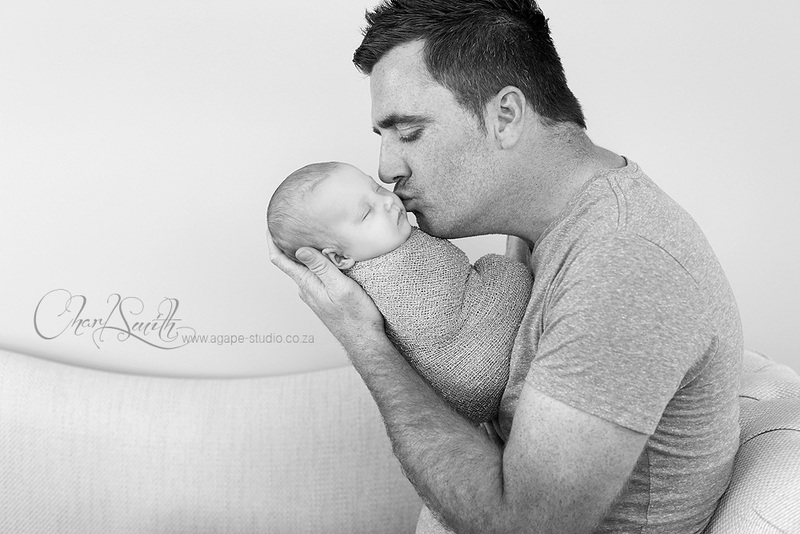 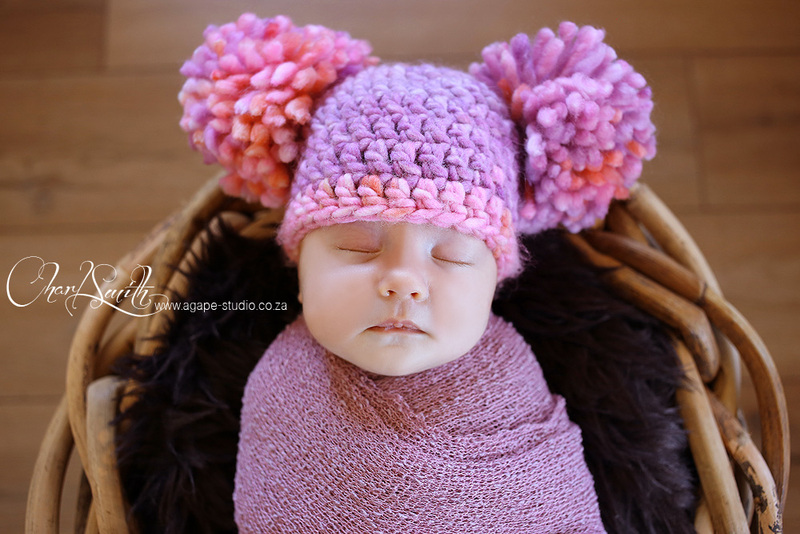 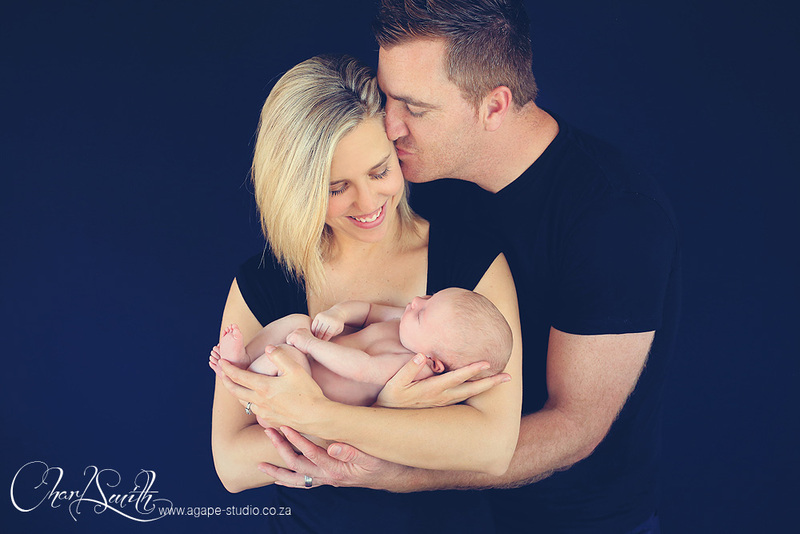 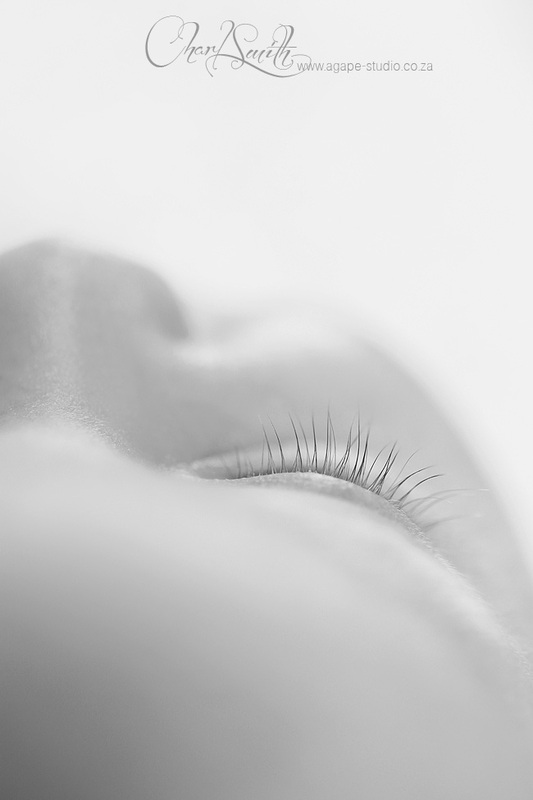 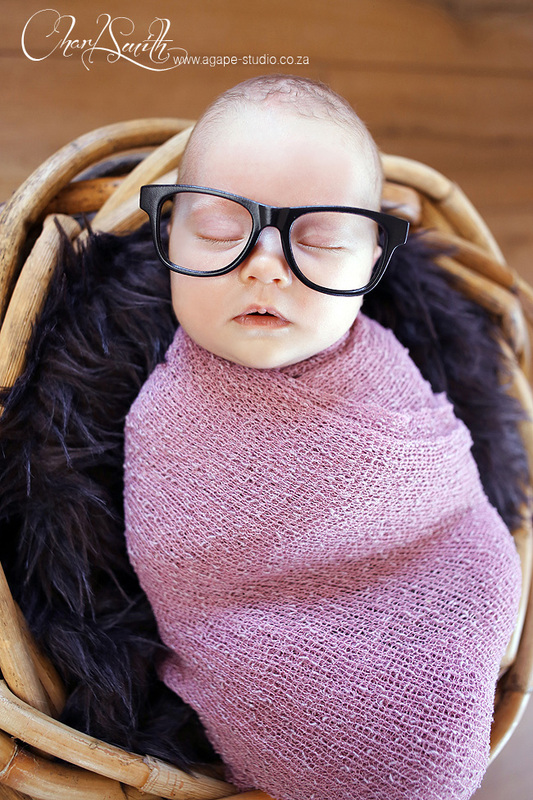 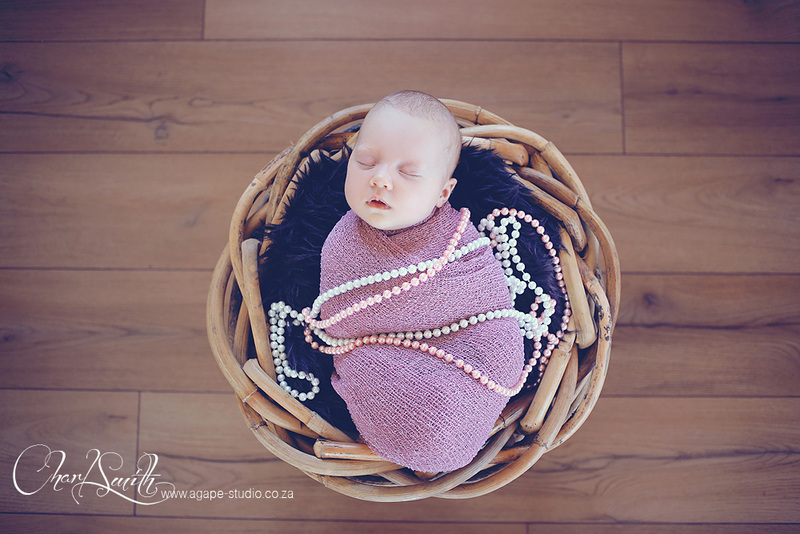 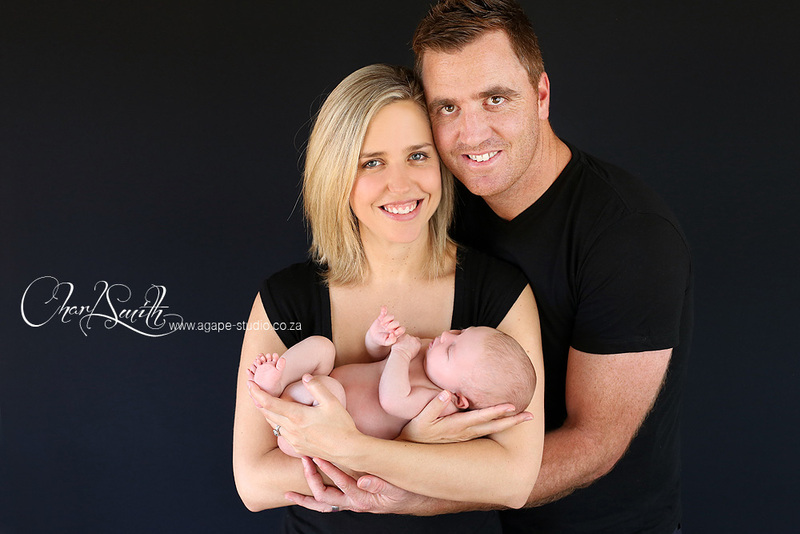 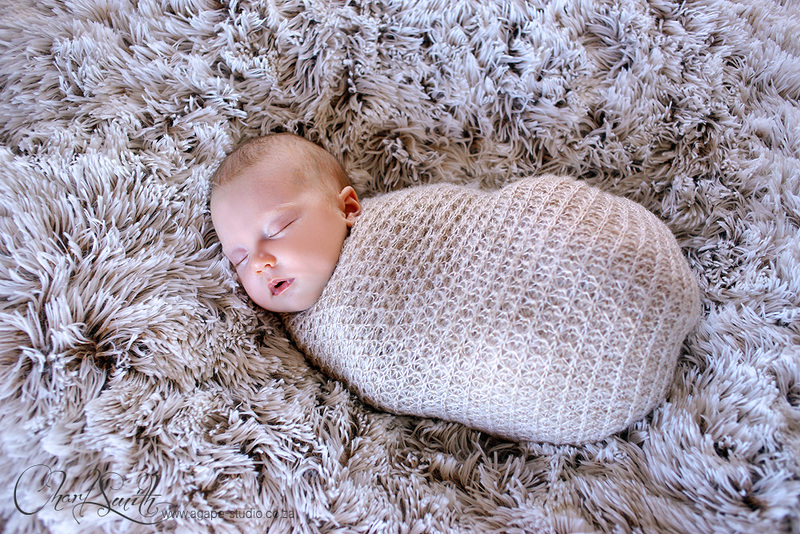 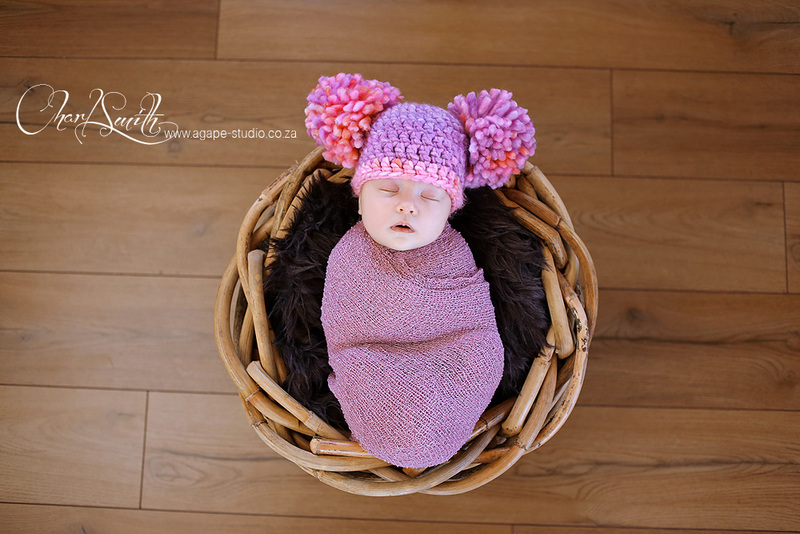 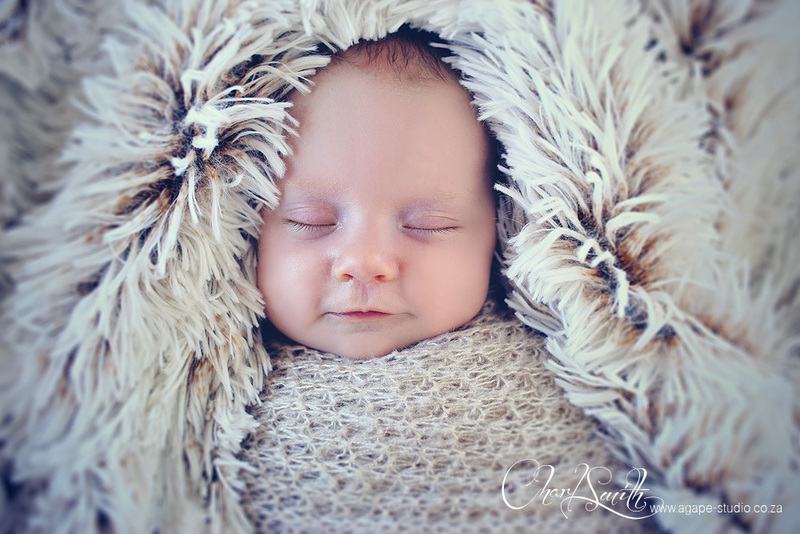 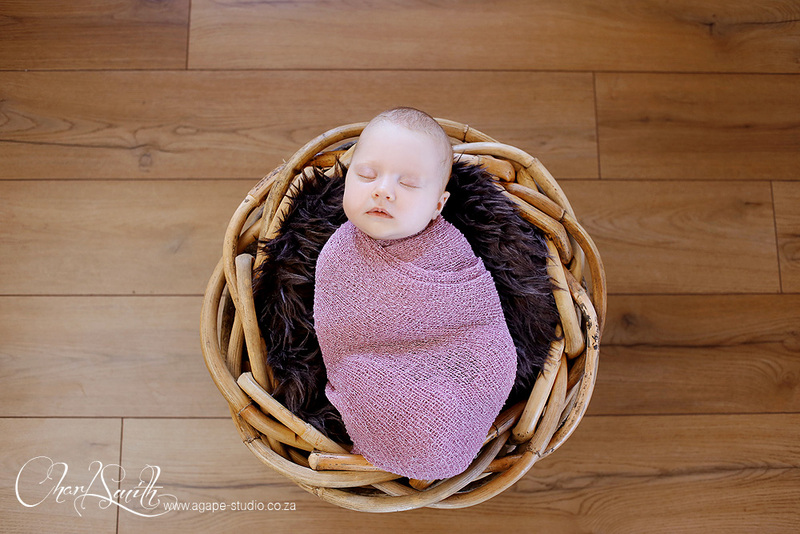 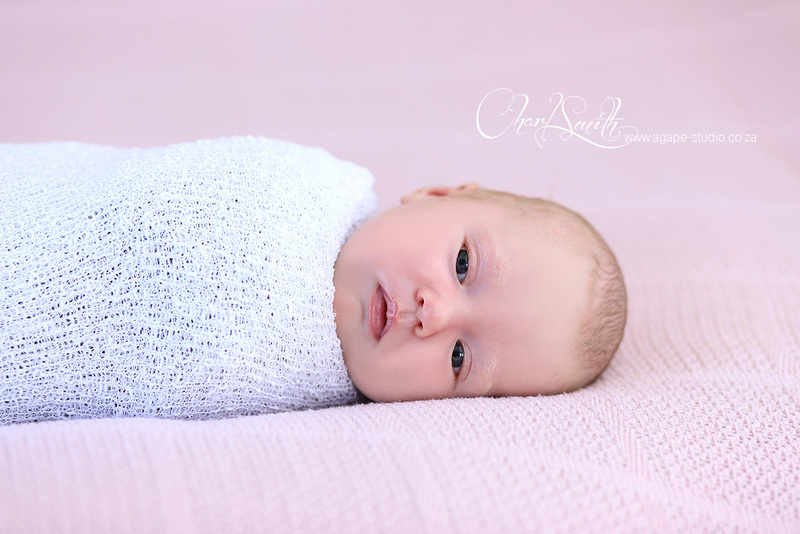 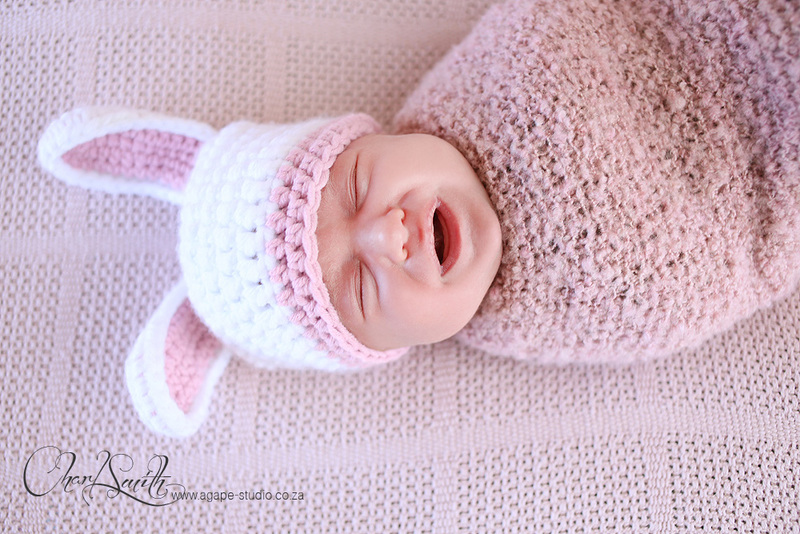 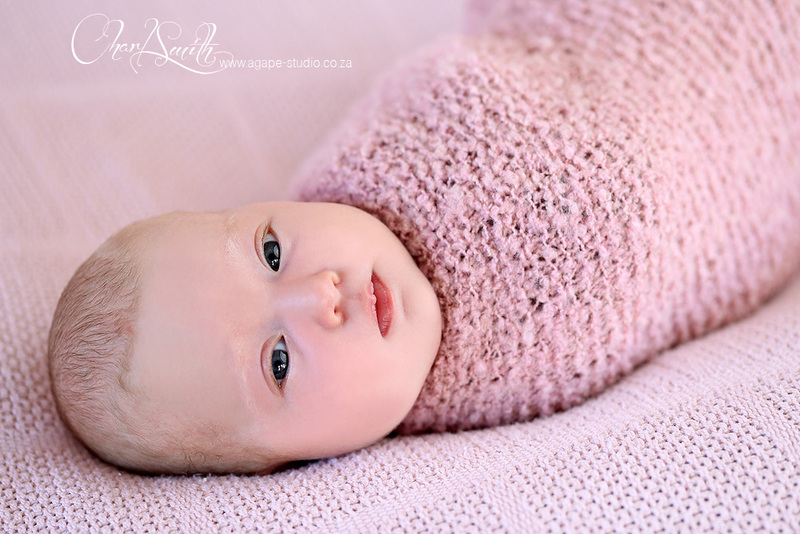 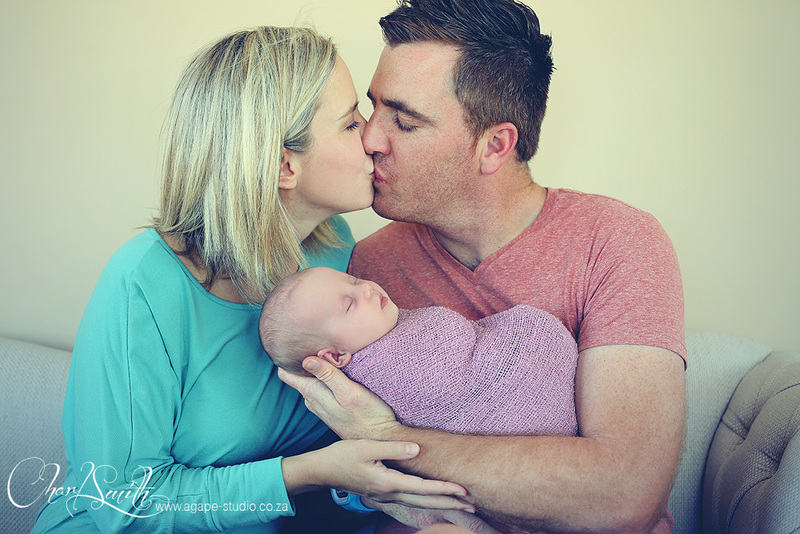 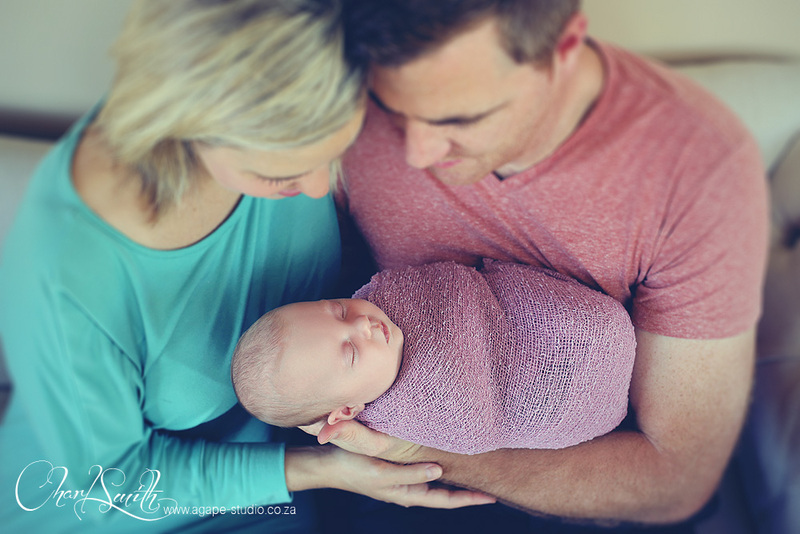 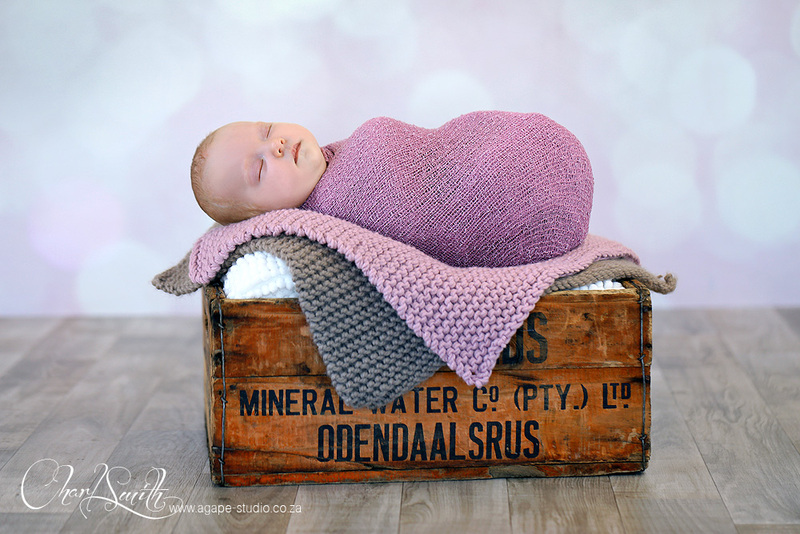 It was so great to have Wilhelm and Leoné in the studio to photograph their "newborn". 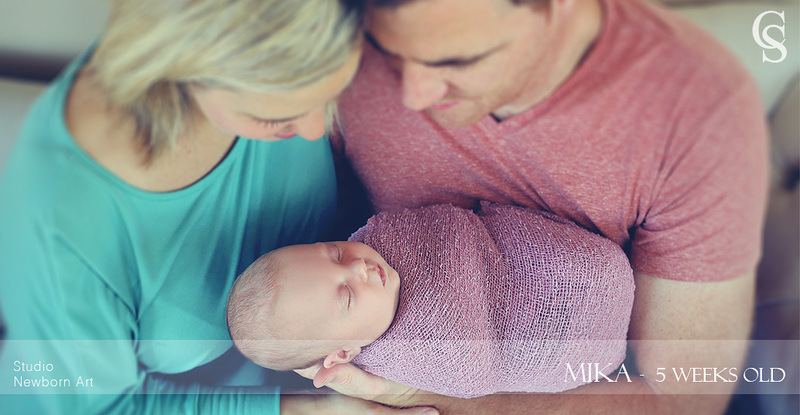 Mika was already 5 weeks old when we did this shoot, not exactly the best age, but I have to say that I am really happy with the results. 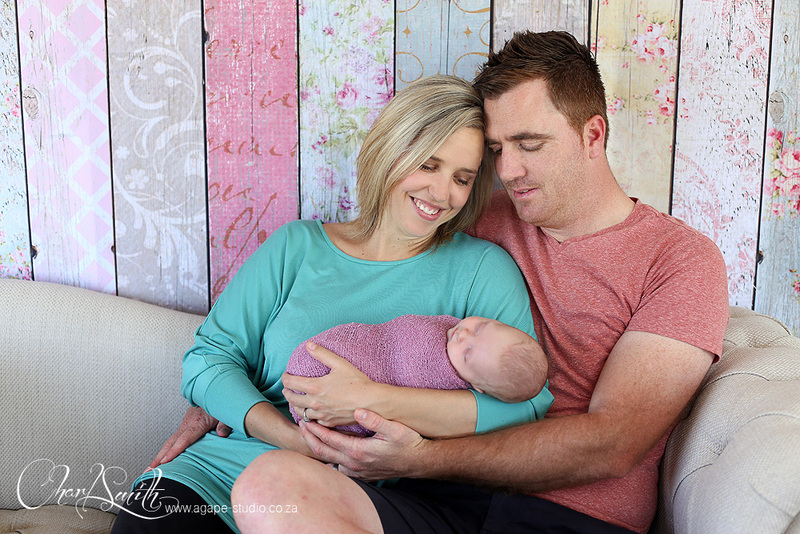 It was also a great privilege and honor to photograph this talented family, Wilhelm is the new winemaker at HERMANUSPIETERSFONTEIN and Leoné is the main actress in BAROUDEUR and BORN TO WIN movies.